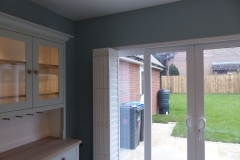 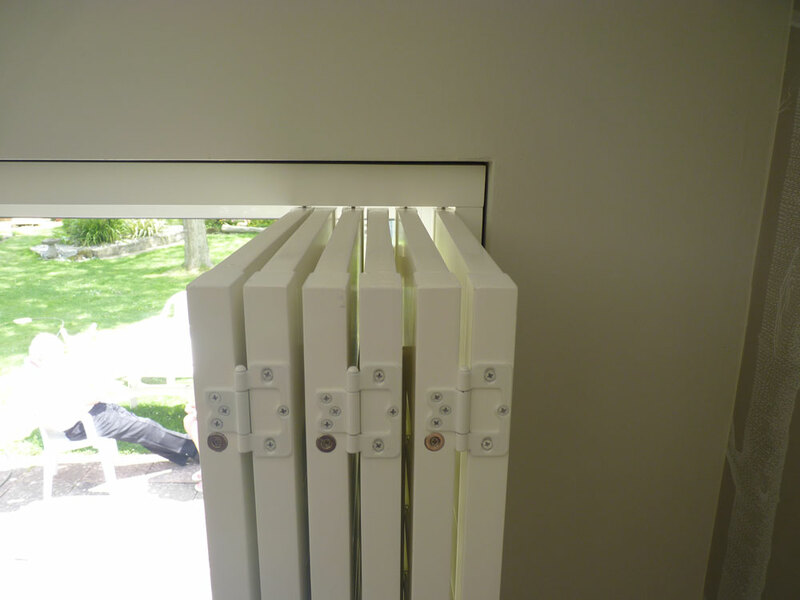 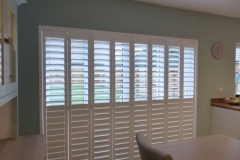 Fitting shutters on a track means you can bi-fold the shutters to the side to allow for full access to the doors behind them. 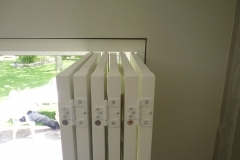 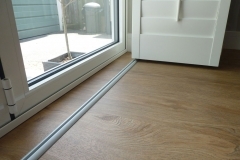 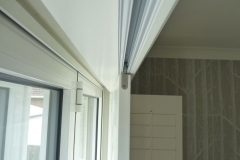 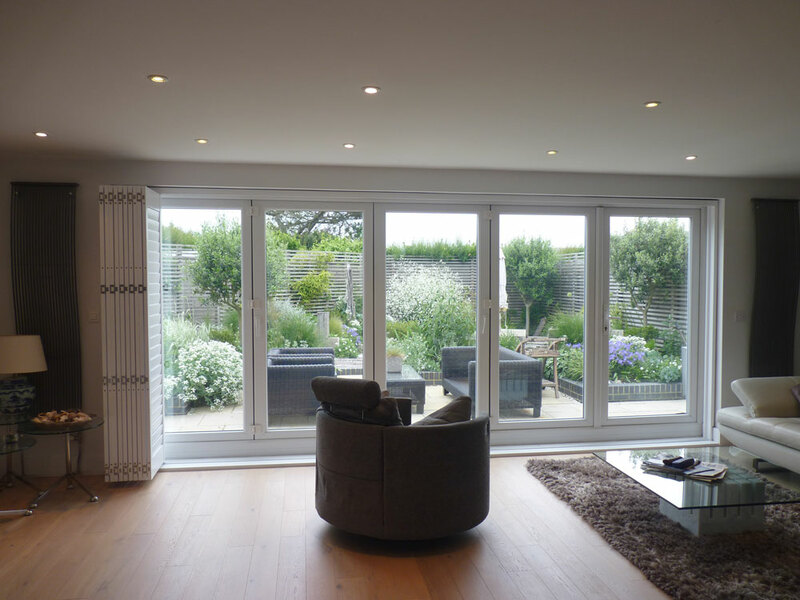 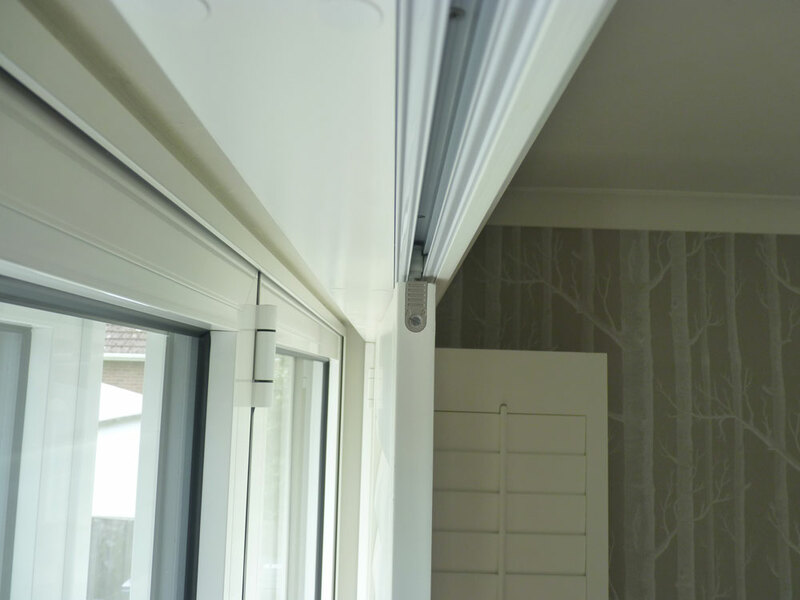 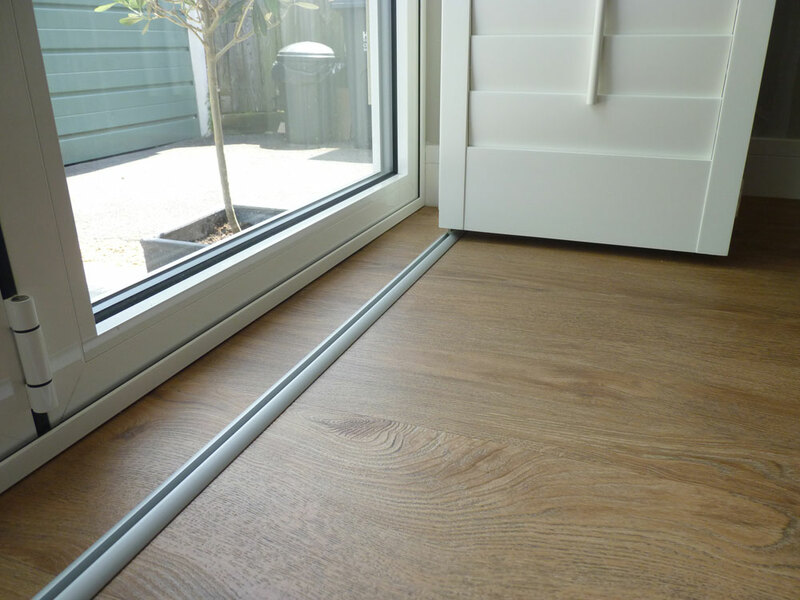 This is particularly useful when fitted to wide patio doors as you don’t lose the main feature of opening up your room to outside. 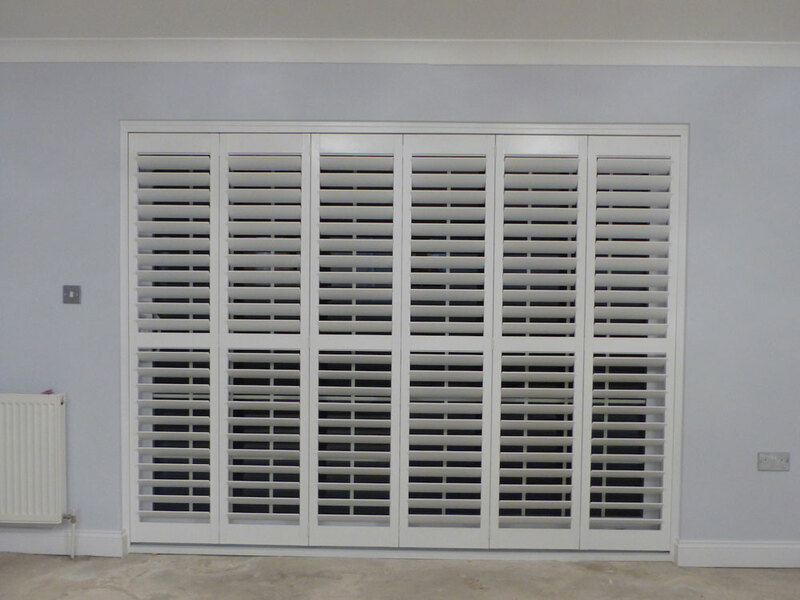 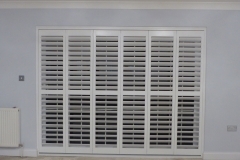 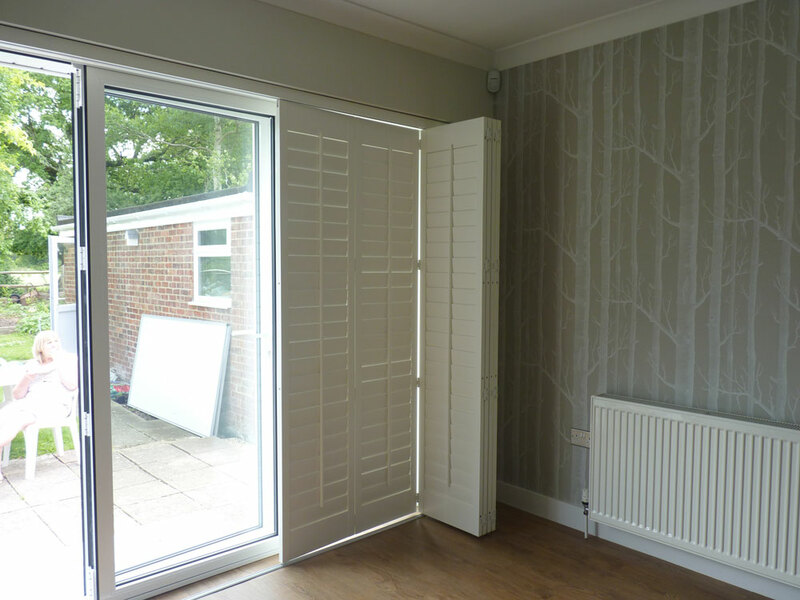 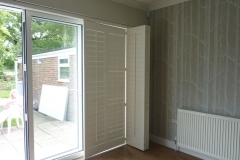 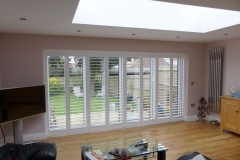 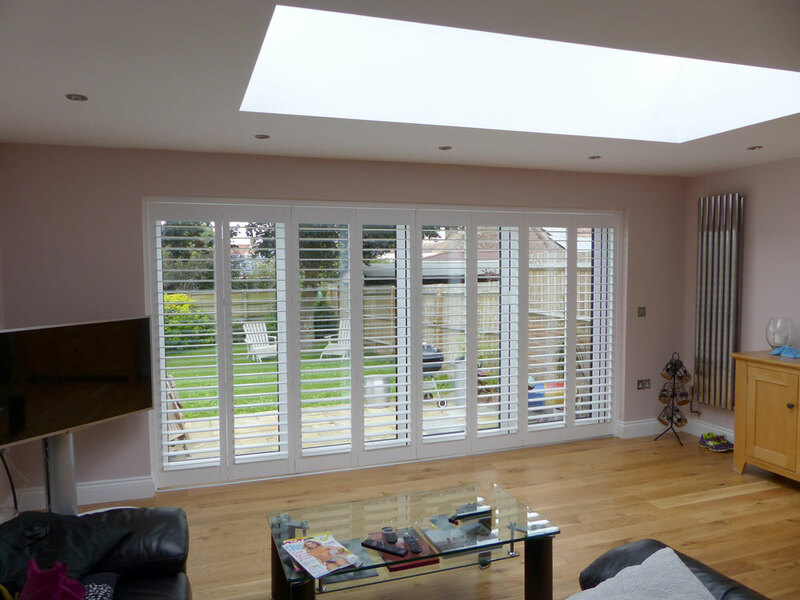 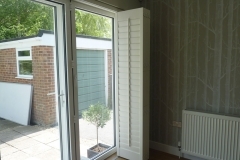 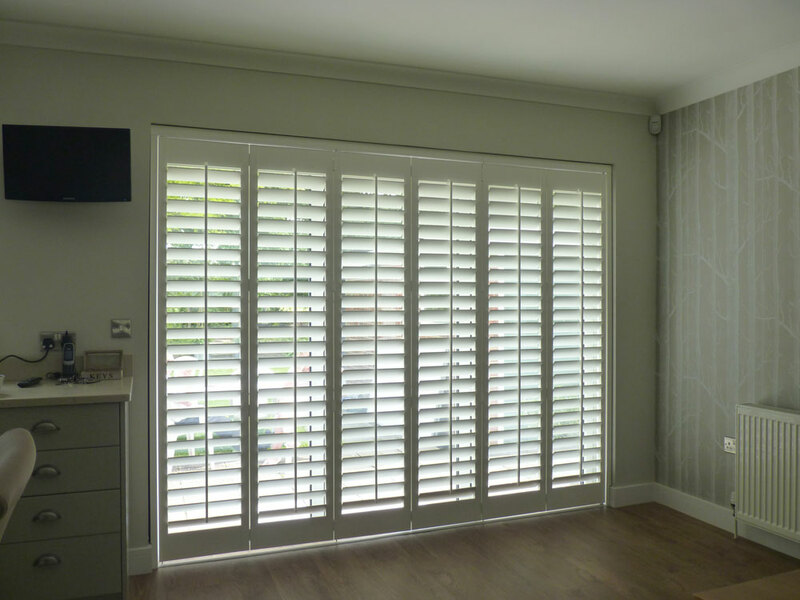 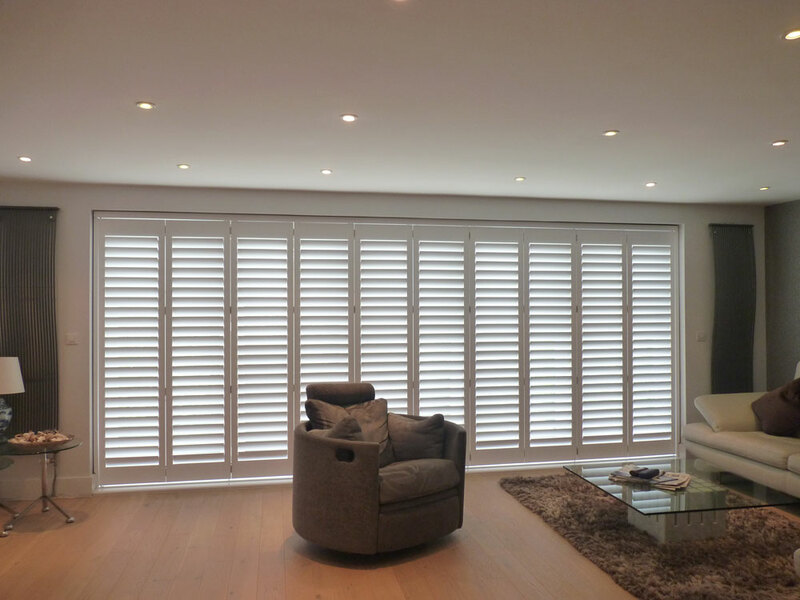 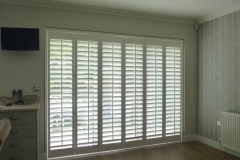 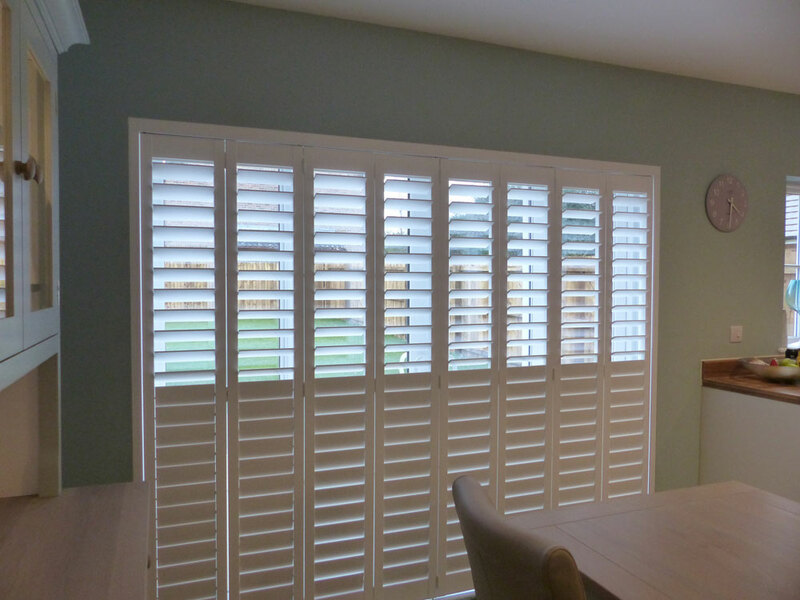 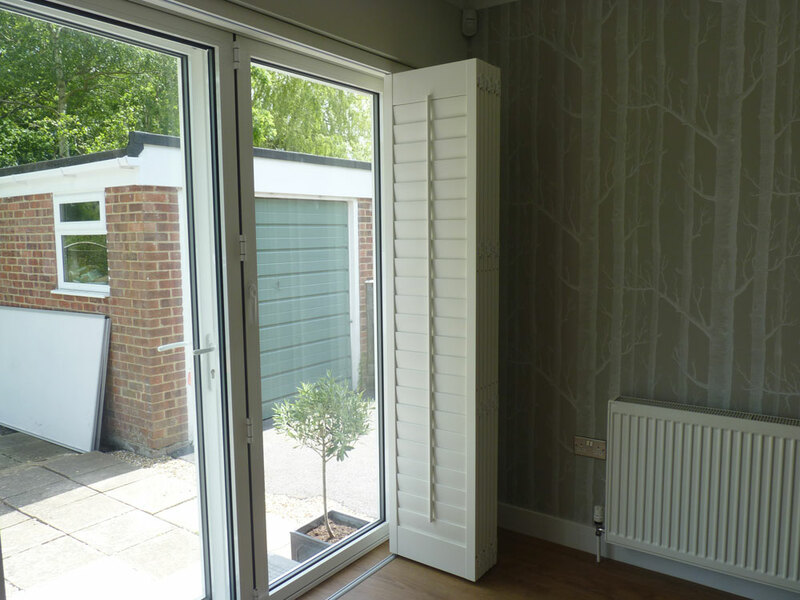 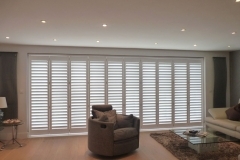 Tracked shutters look really stylish and can become a key feature of the room.